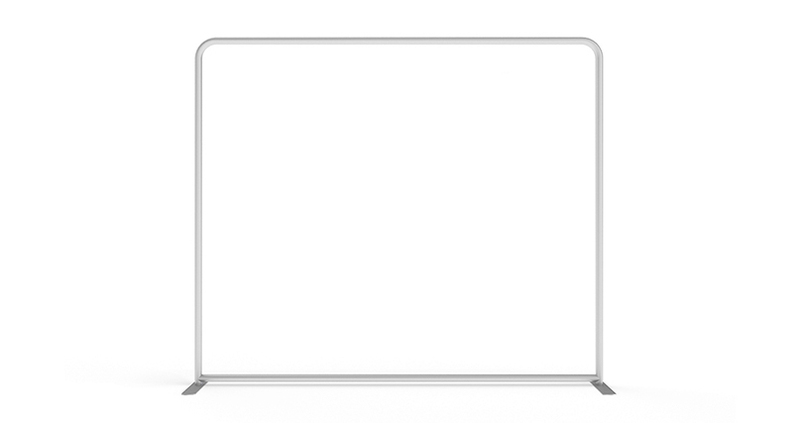 A Wavelite Display will catch everyone's attention. 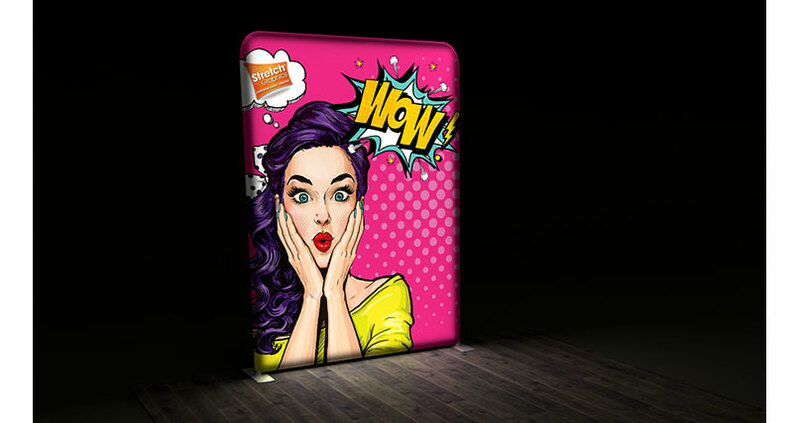 The beautiful backlit stretch fabric graphics will take your brand to another level. Your artwork will POP! This is one of the thinest fabric light boxes on the market. The tubular aluminium frame is simple to assemble and only 50mm thick. 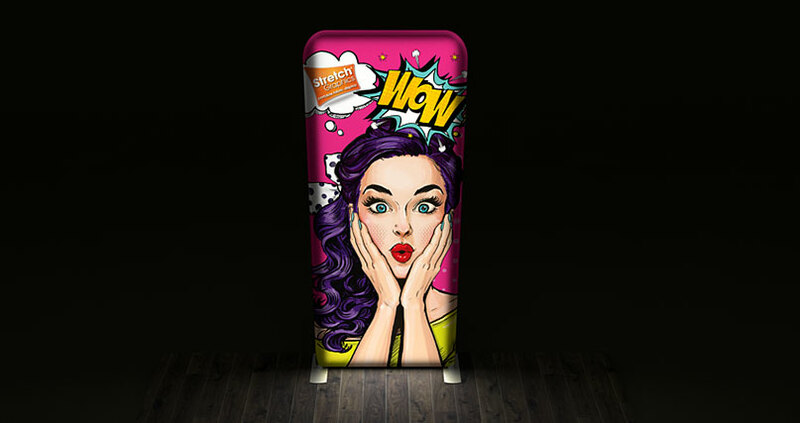 The Wavelite has an array of LED lights that generate a strong, evenly diffused, glow across the whole print projecting a brilliant and vibrant image. Backlit displays are an easy way to stand out from the crowd and attract attention. 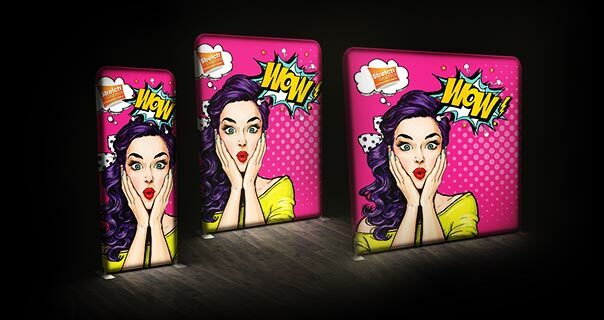 Simple to set up, pack down, and transport, these portable backlit display walls are a must for any business that wants to be the centre of attention. 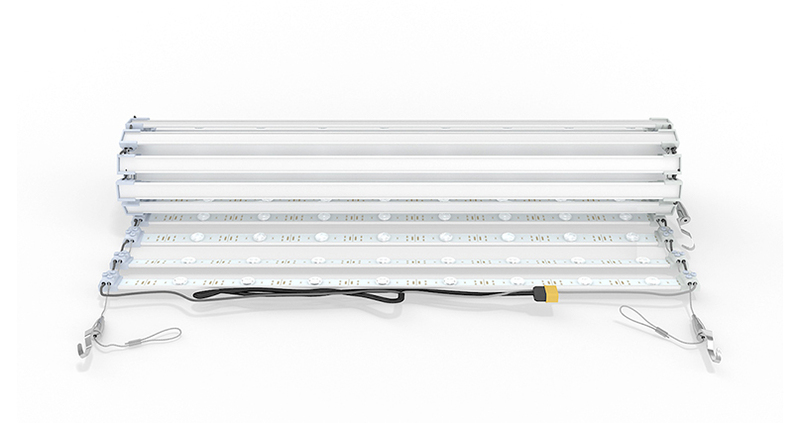 LED backlit displays have increased dramatically in popularity in recent years – and it’s easy to see why. Exhibitors have been able to use these backlit display standswith great success, with their marketing messages depicted on these eye-catching signs. 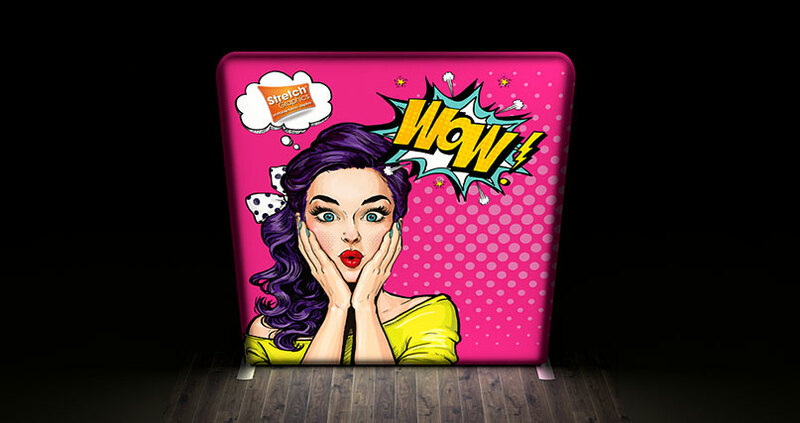 Labelled as the ‘future of visual display marketing’, with backlit tension fabric displays, your business can create any tone, mood and atmosphere to suit your message. 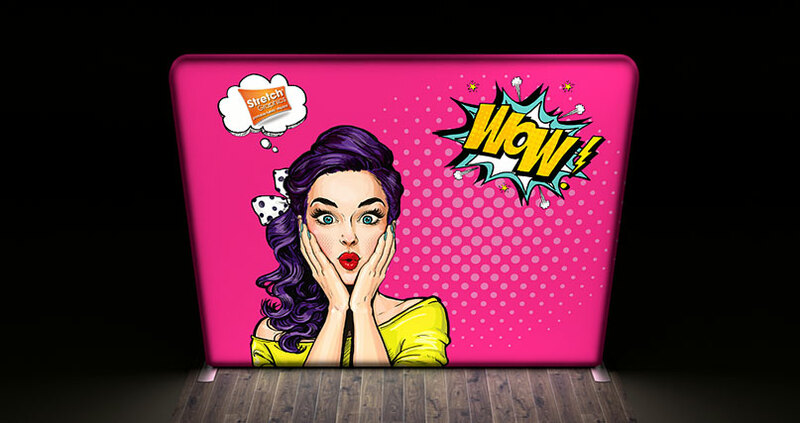 We understand that your company likely has more than one product or service that you’re offering, so one of the best things about these backlit display stands is that with only one frame, you can rotate through different works of art. Adapt your marketing to each event and clientele, and you’ll see your success grow. 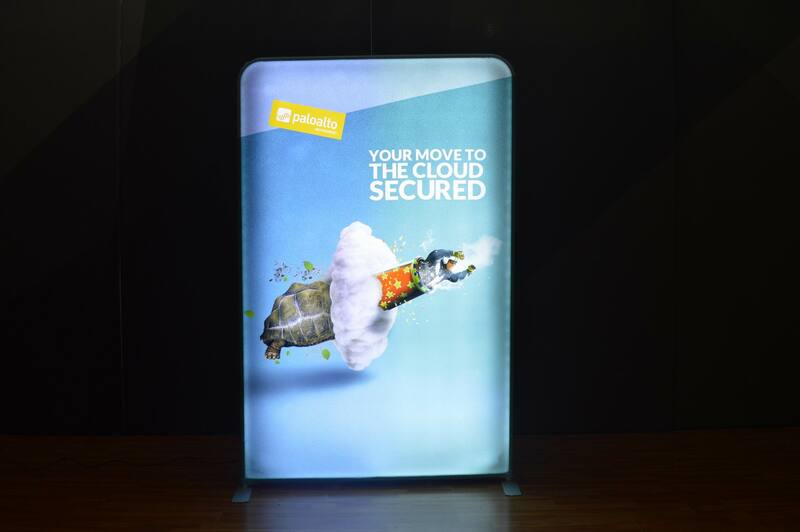 Alternatively, with our range of sizes, you can use multiple backlit portable displays at once, each showing a different message. Use ourbacklit trade show displays exclusively, or pair them with our other exhibition stands, and your business is sure tosteal the show. Whether you’ve got the biggest event of the season, or you simply want to make your lobby look its best, use our portable backlit displays to see how they can help your marketing campaign. 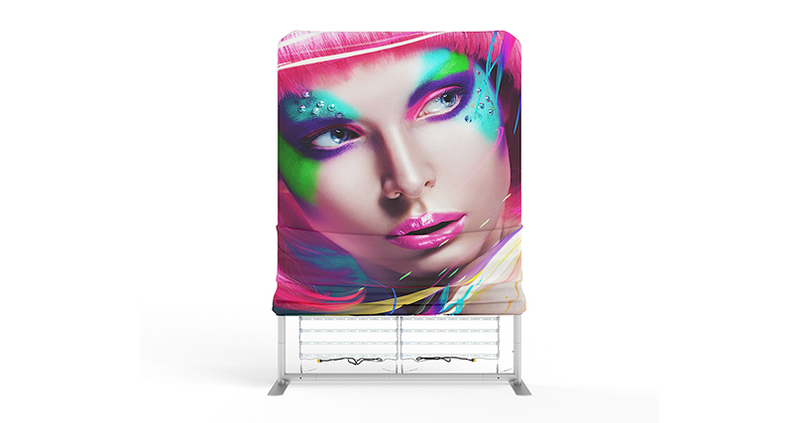 The Wavelite Display has a single-sided, wrinkle resistant, fabric print that is backed by a total blockout fabric on the back which ensures all the light travels in only one direction. The fabric graphic stretches over the frame and zips up to create a smooth finish. 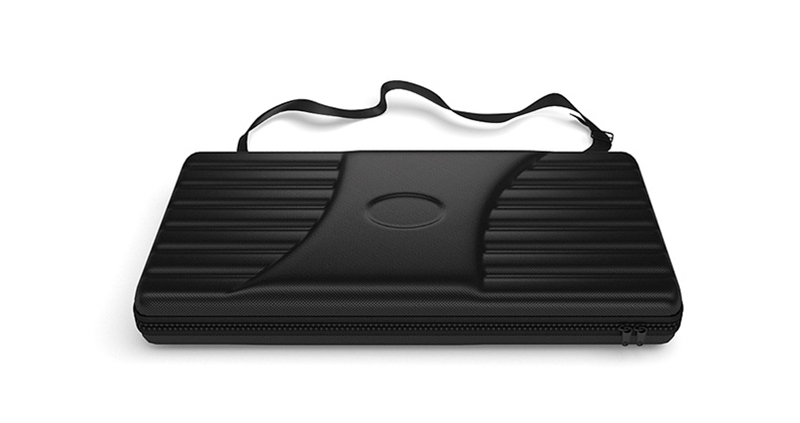 The zip provides easy access to the lights and power cables. The Wavelite comes in four widths 1m, 1.6m, 2.2m & 3m. The height for every width is 2.5m. How long does it take to assemble the Wavelite Display? Obviously the first time you assemble the display it will take a little longer than when you've had some practice, but once you are familiar with it, probably 10-15 minutes. Can I plug the display into the normal wall power point? Yes. 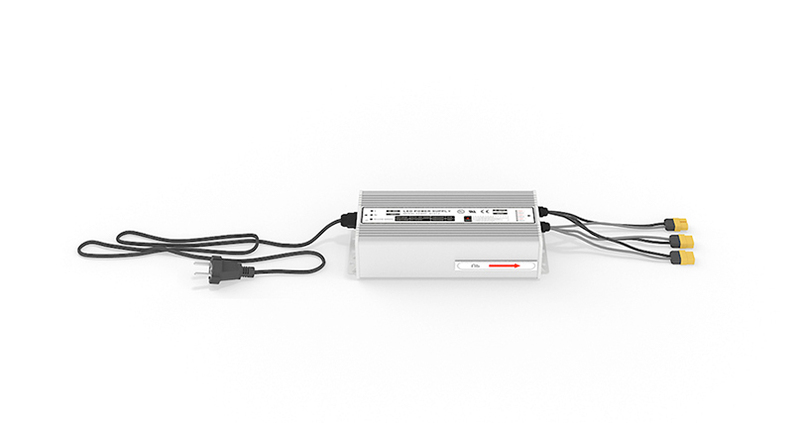 The display comes with everything you need to set up and plug straight into a wall socket. Can I change the artwork on the display? Yes. You can have one frame with multiple artworks. 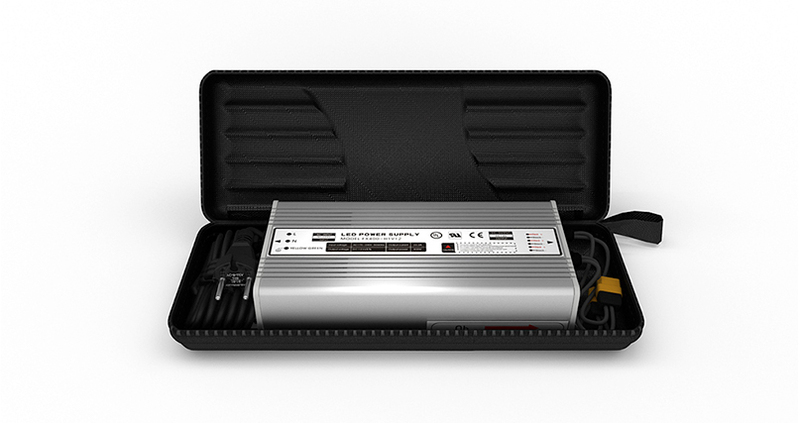 Can the lights break when they are packed into the case? 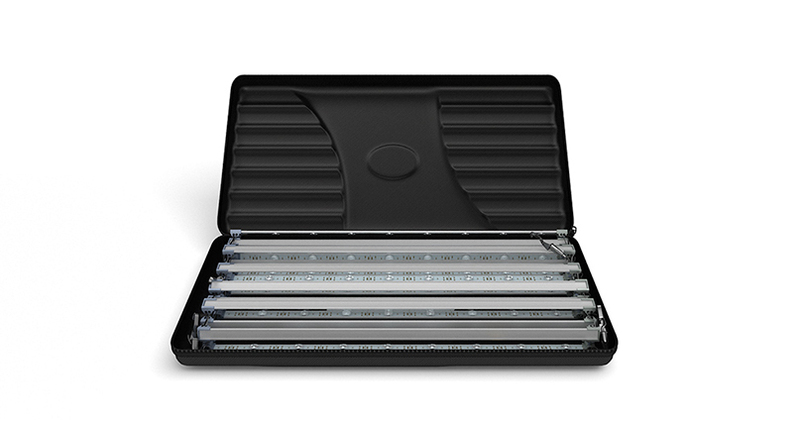 The lights come with their own moulded protective carry case so they should be safe if they are handled well.